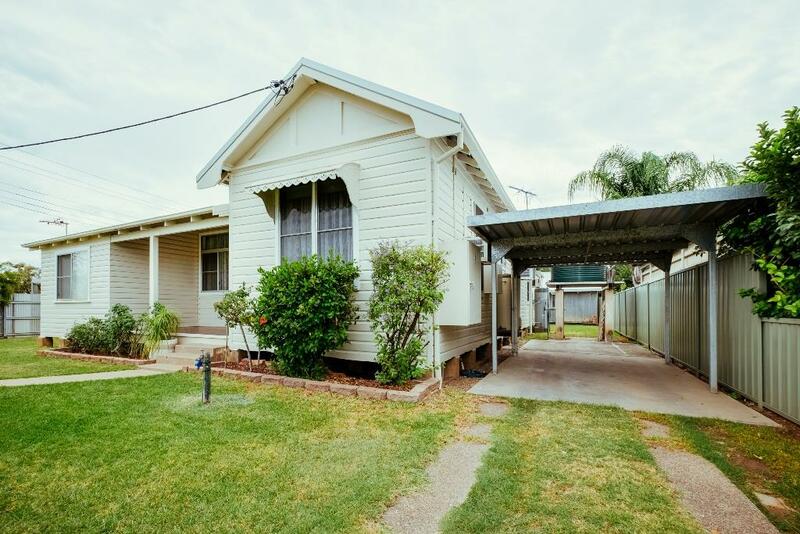 This versatile property is a hidden gem in a fantastic street. 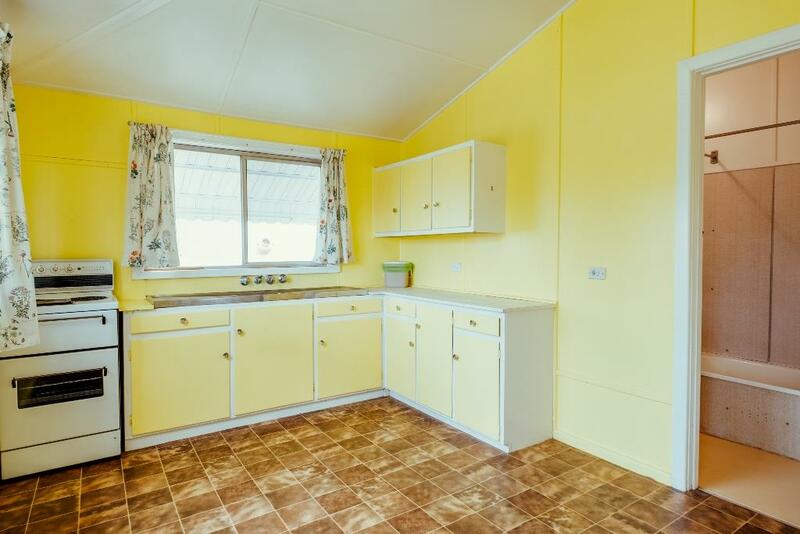 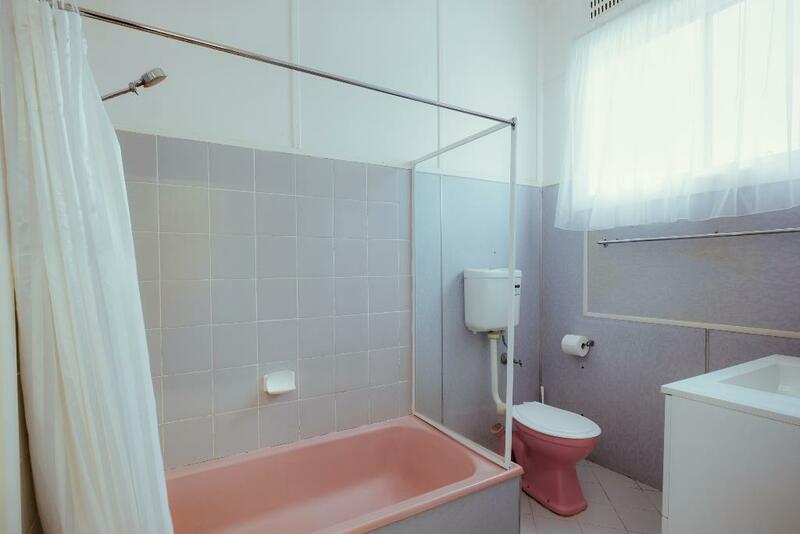 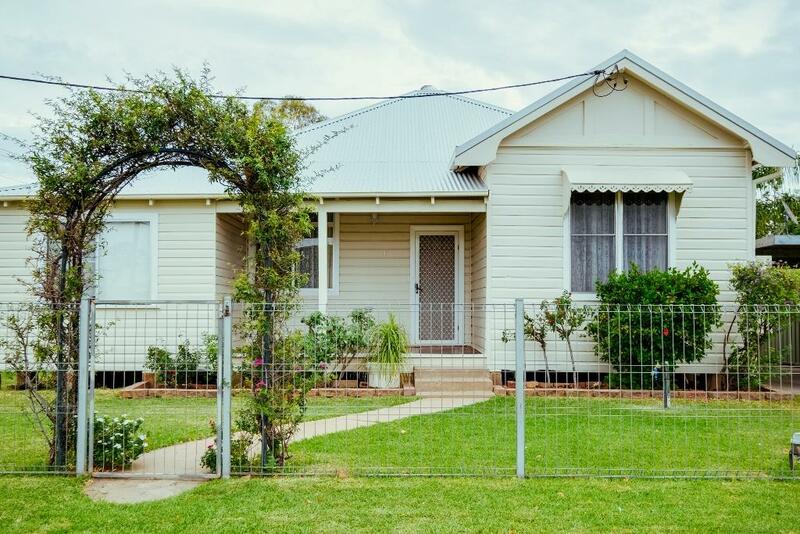 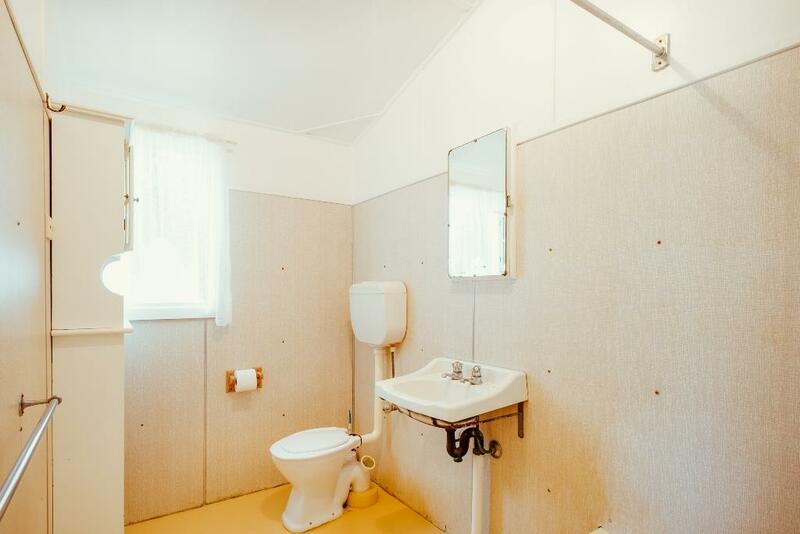 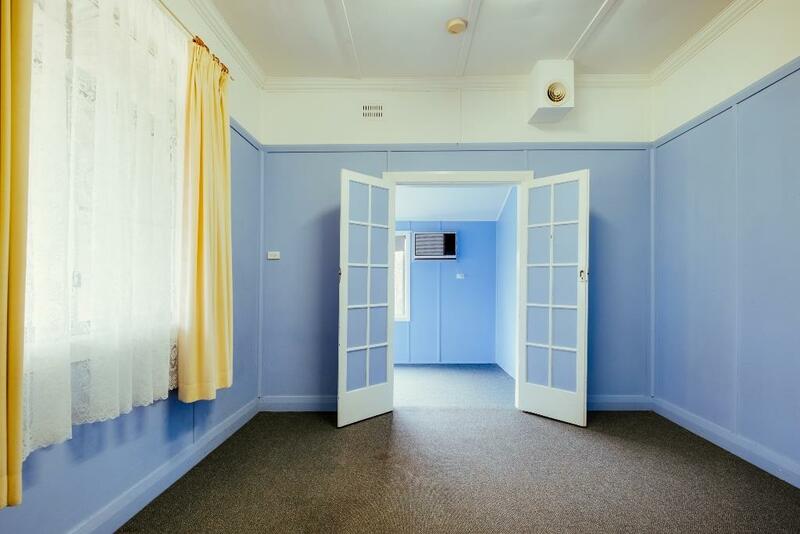 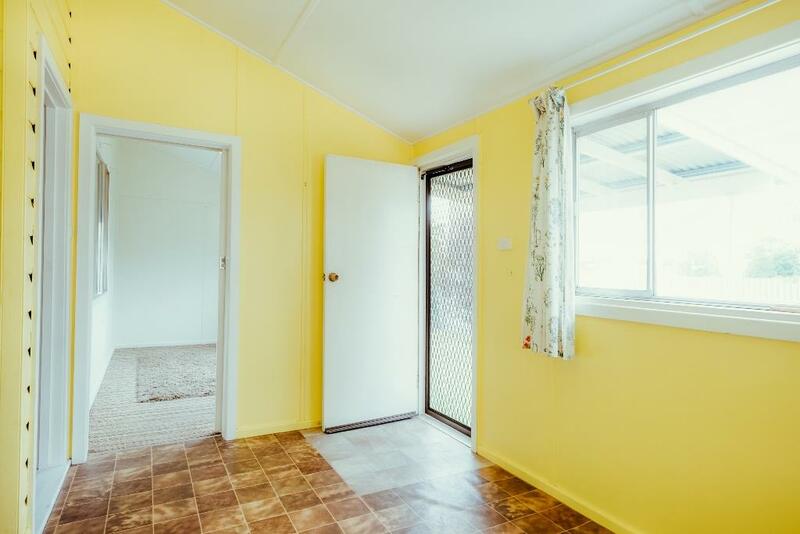 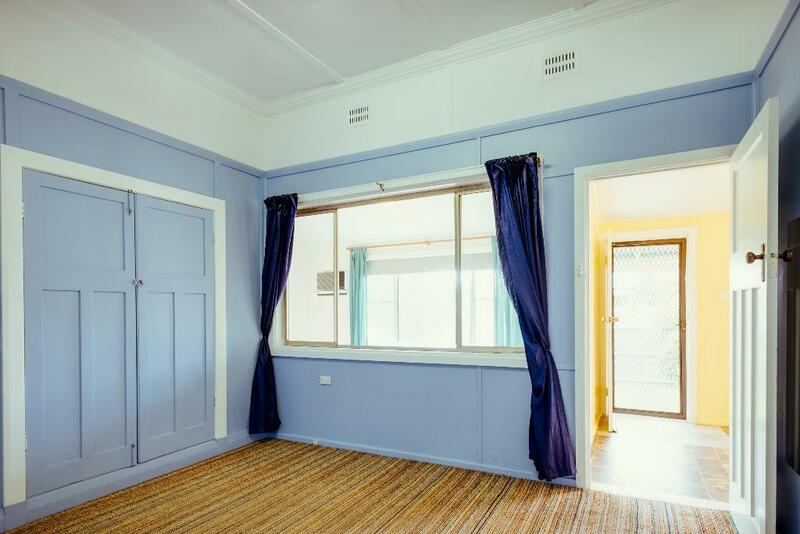 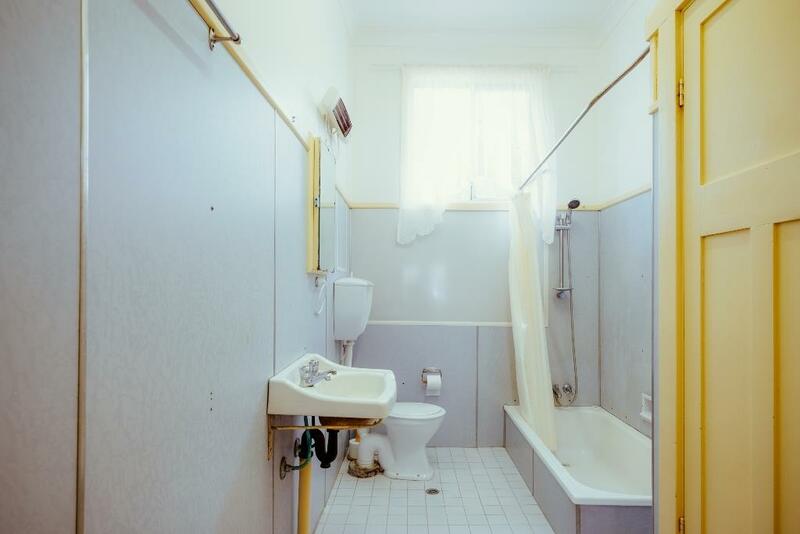 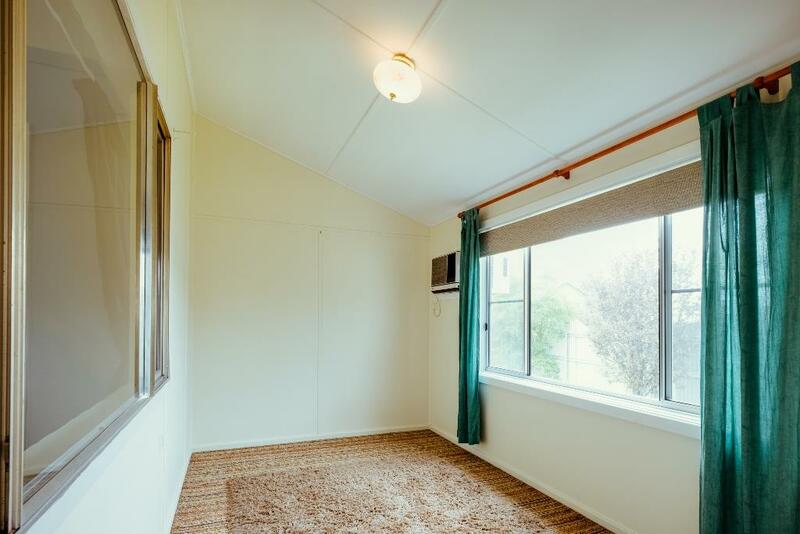 It consists of a fully functional three bed, two bath house with office plus an additional, self-contained granny flat. 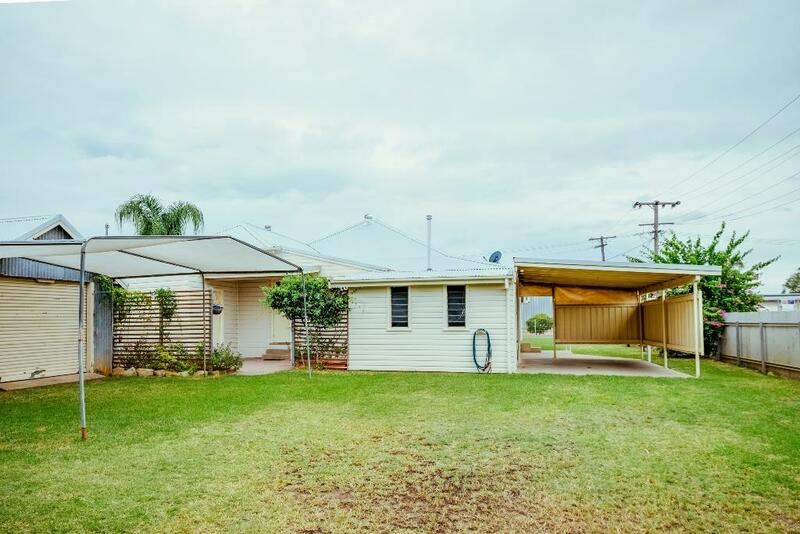 With its corner location, both residences have separate access and parking making it the ideal dual occupancy property. 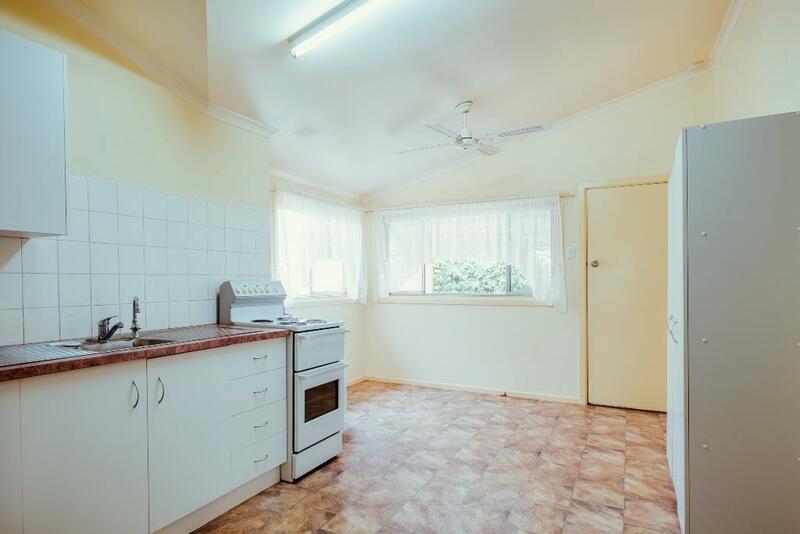 This property could be converted to a premier four bed two bath home. 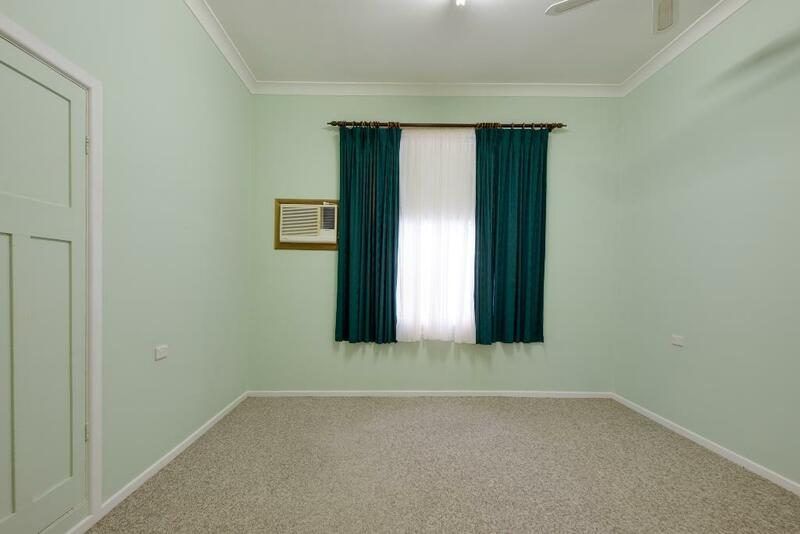 This property is arranged perfectly to ensure minimal interaction between the occupants of the house and flat. 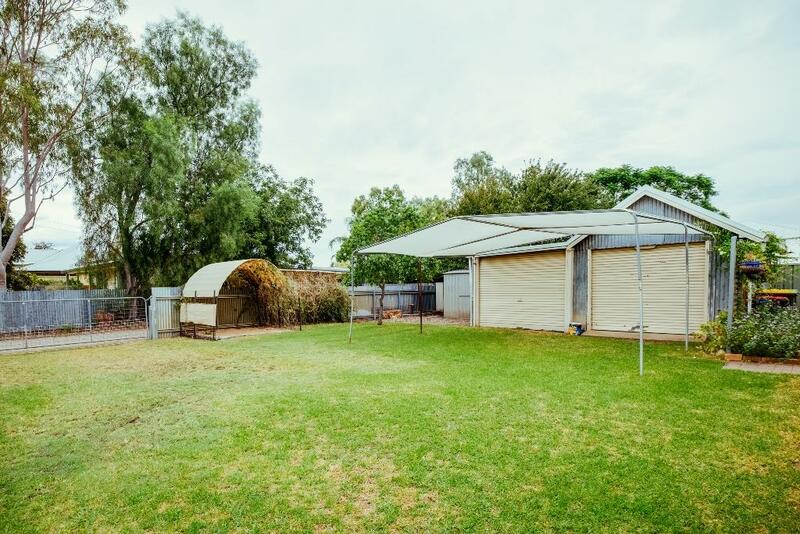 The owners of the property have relocated and require a swift sale. 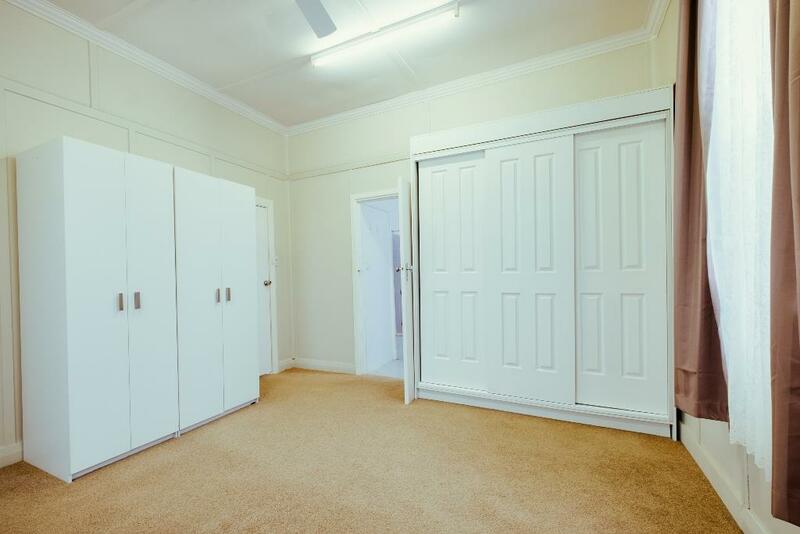 Contact Stuart Southwell for further details 0488 923 988. 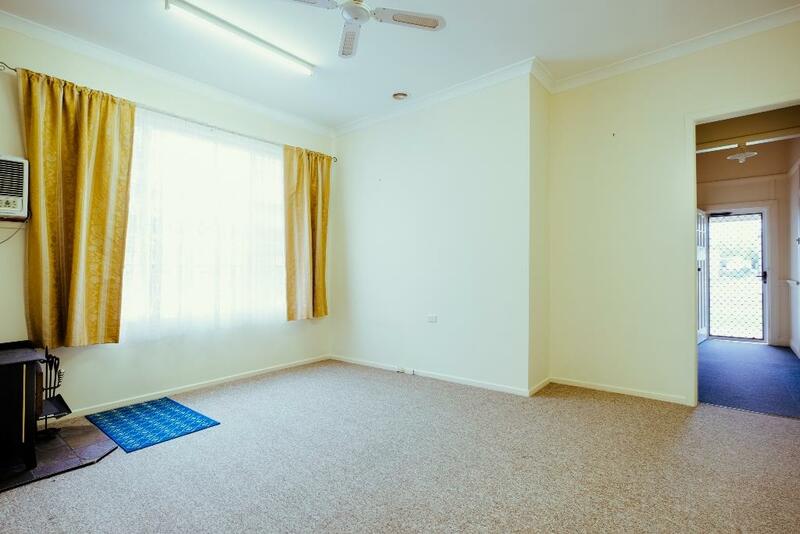 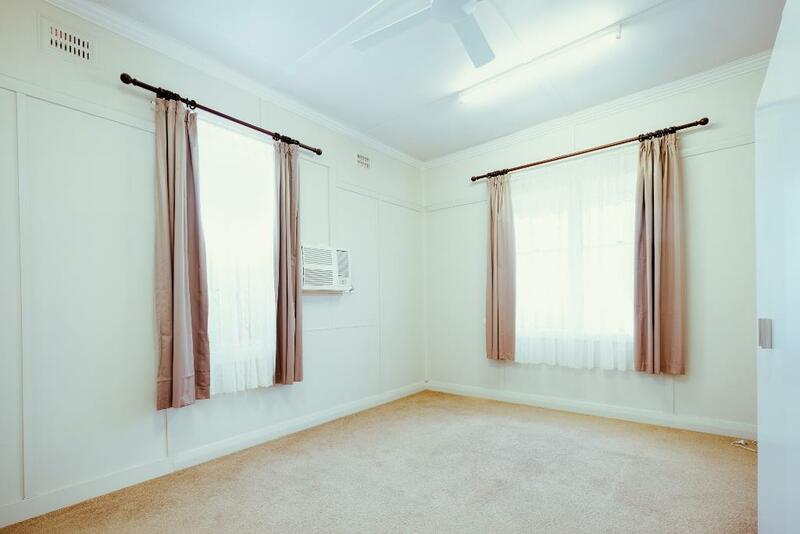 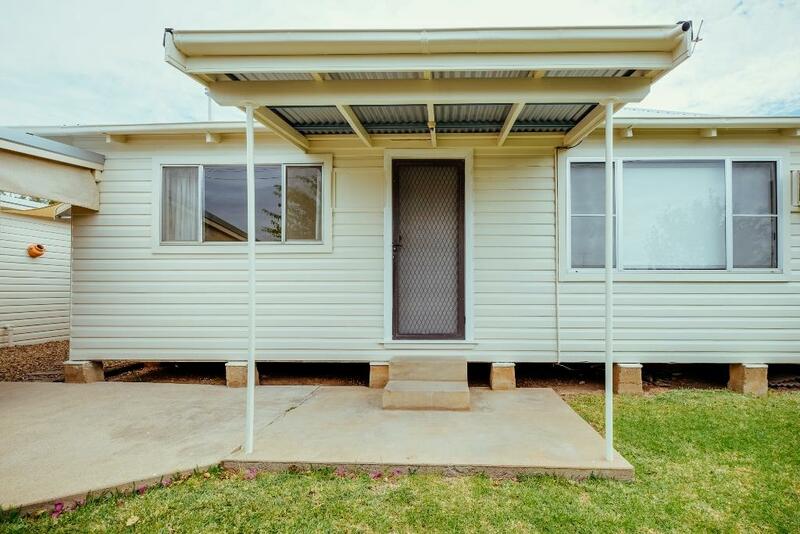 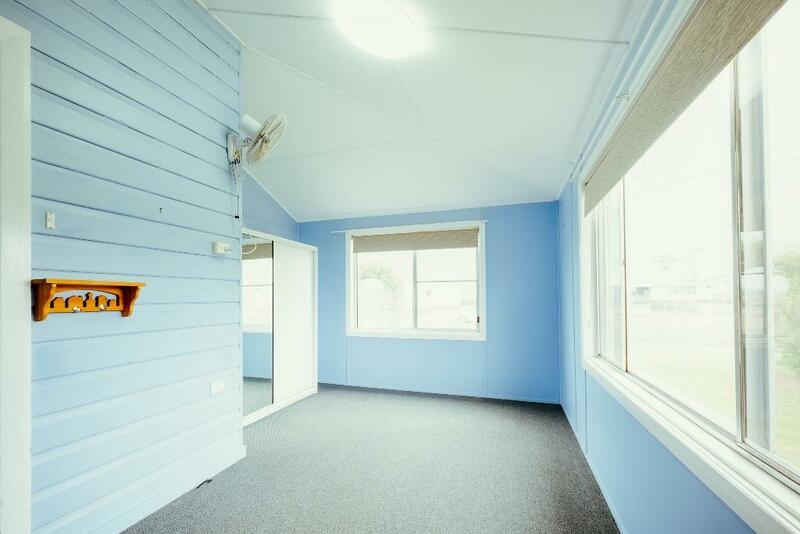 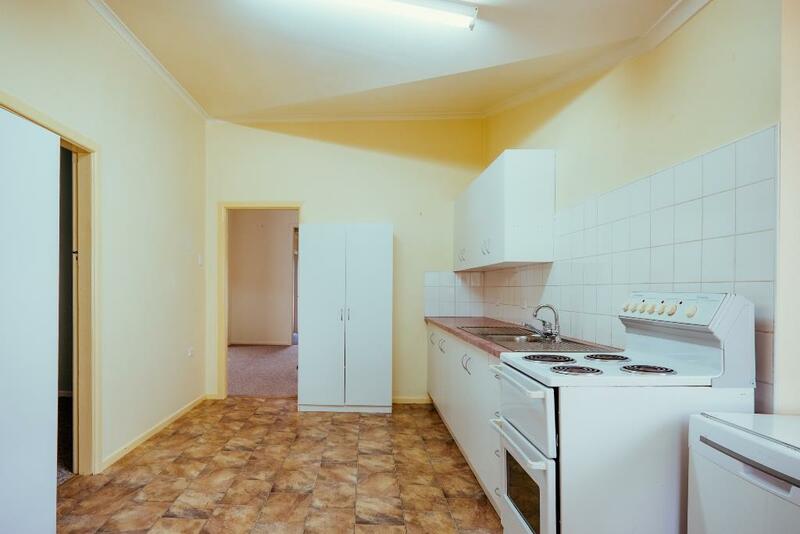 Dear Stuart, I am interested in 19 Reid St, Narrabri, NSW 2390, Listing Number 2737444 which I found on http://narrabrirealestate.com.au.